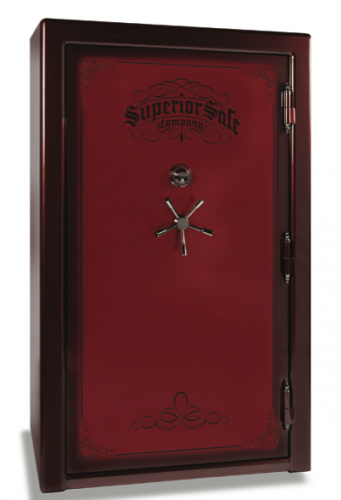 Not only do Superior gun safes keep your treasured weapons safe and secure, but also with their high quality and attractive craftsmanship, a Superior home safe will be an excellent addition to any home. The importance of having a home safe goes far beyond just having a storage place for your weapons. A home safe will give you the peace of mind knowing that your guns, money, documents and gold are in a secured location where young children or thieves can’t get access to them.